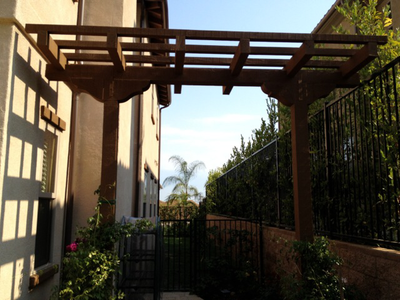 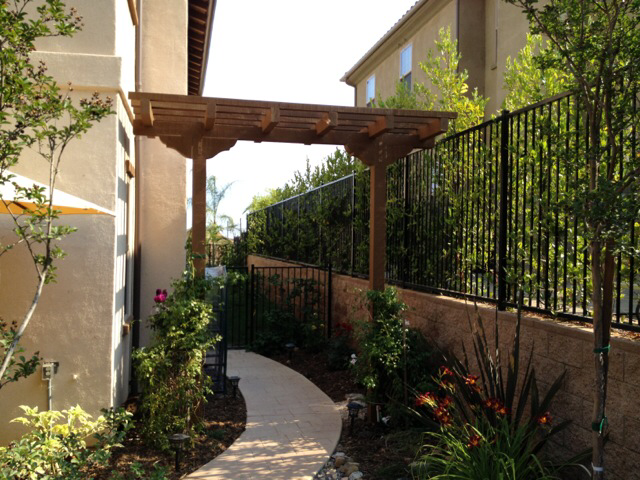 Landscaping is one of the most obvious and important enhancements you can make to your new home. 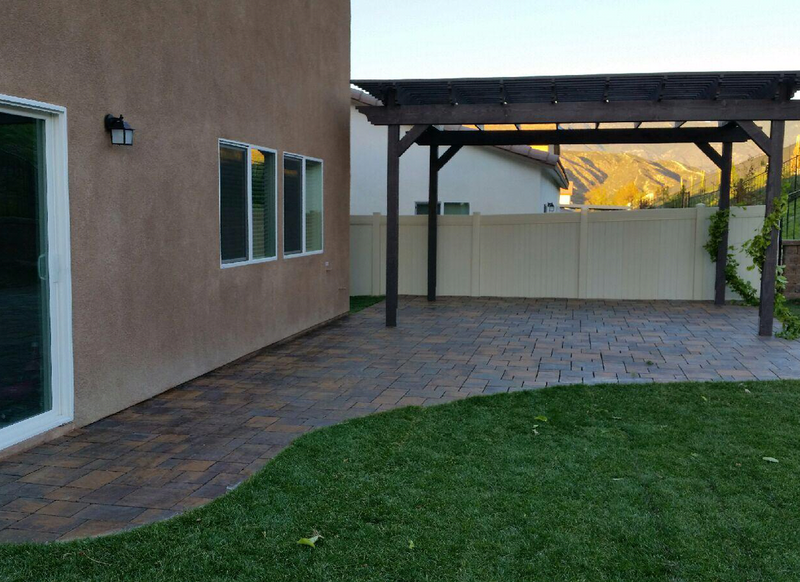 From dramatic streetscapes to enticing backyard environments, your landscaping will grow and become more precious with time – a valuable investment worth making now! California Curb and Landscape can design an entire landscape plan for your property at no cost and accompany the design with a bid. 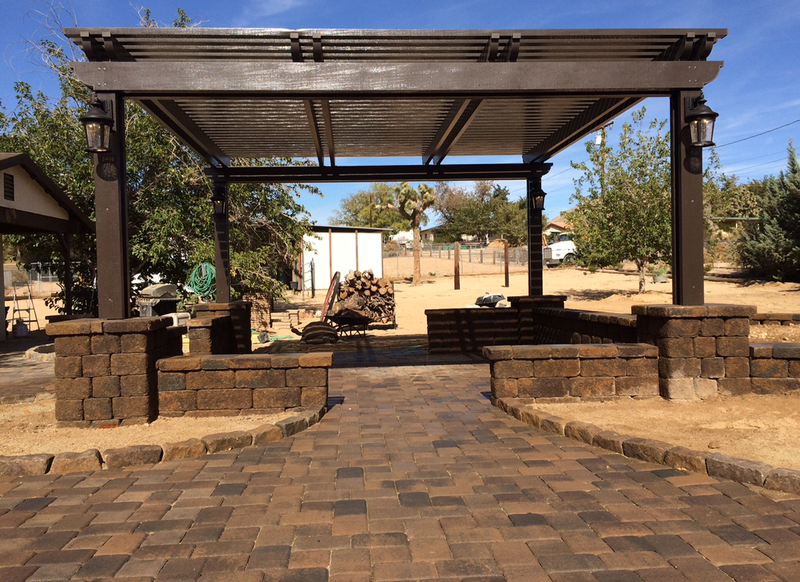 We can also bring in one of our landscape architects or designers we work with but there is a fee for all professional designs. 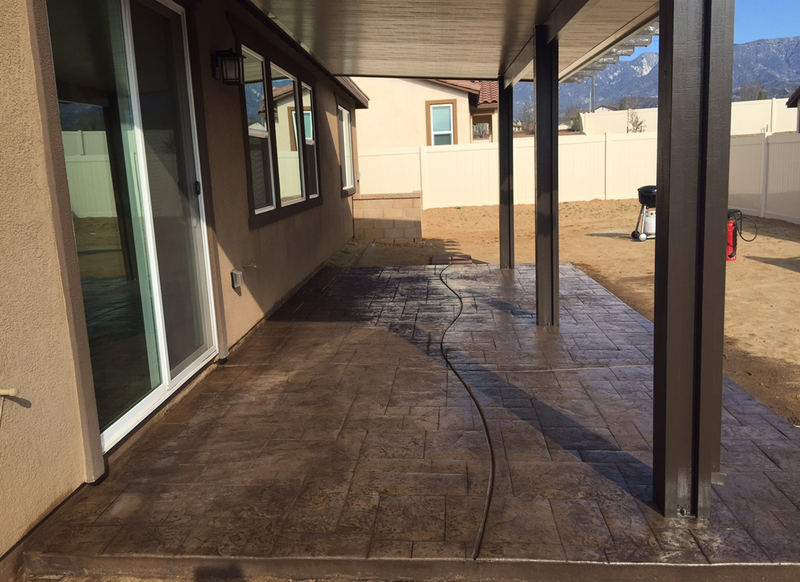 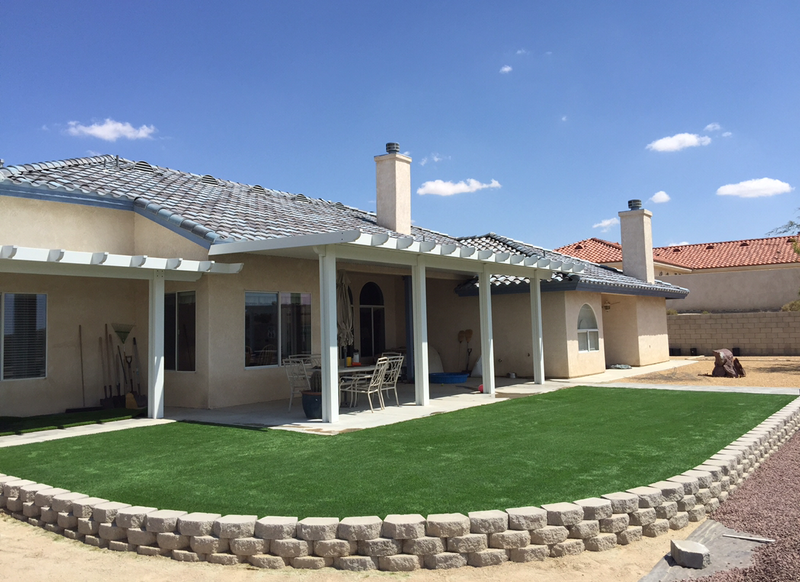 The great thing about working with California Curb and Landscape on your landscape plan is all the work is done by our company’s employees. 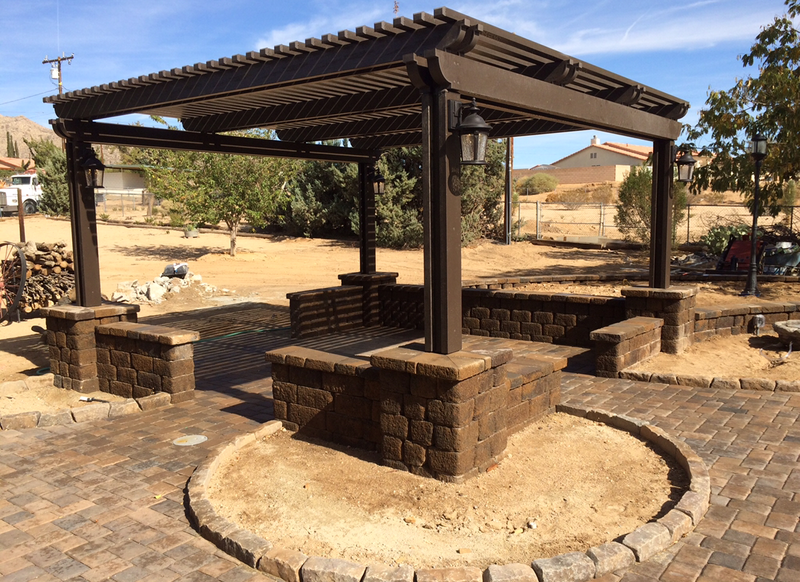 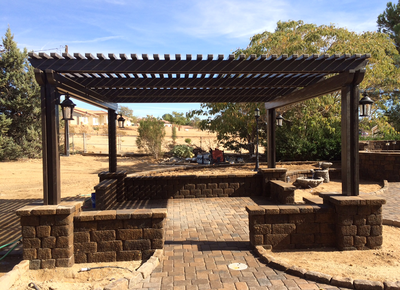 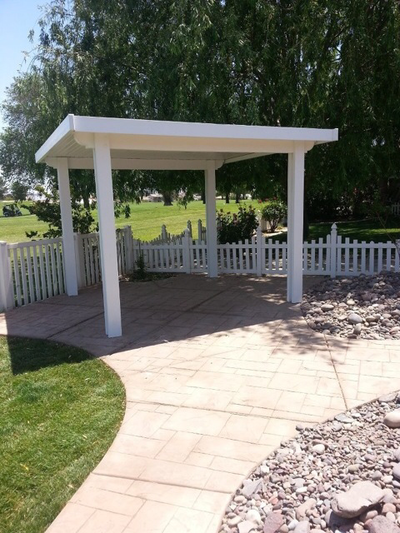 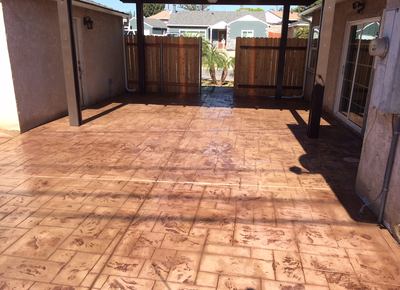 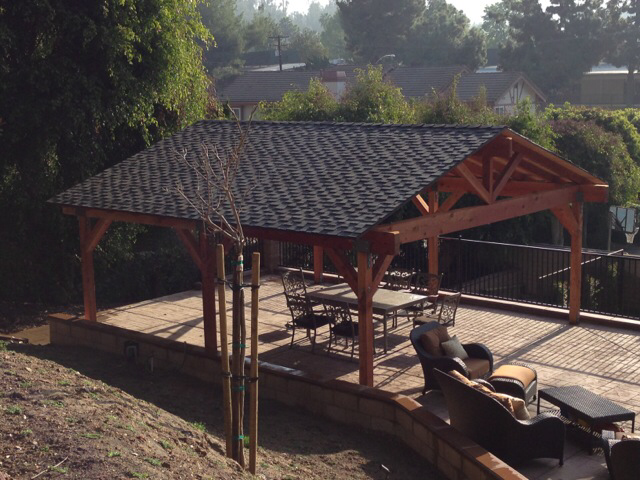 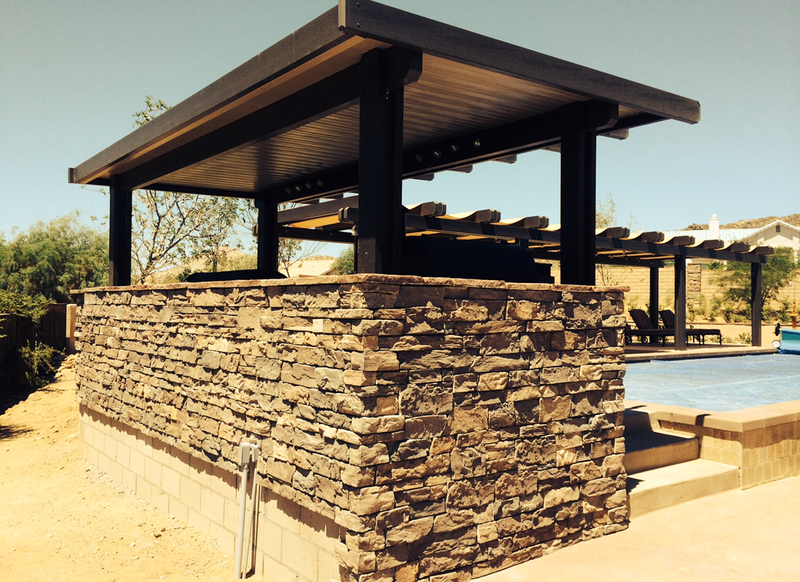 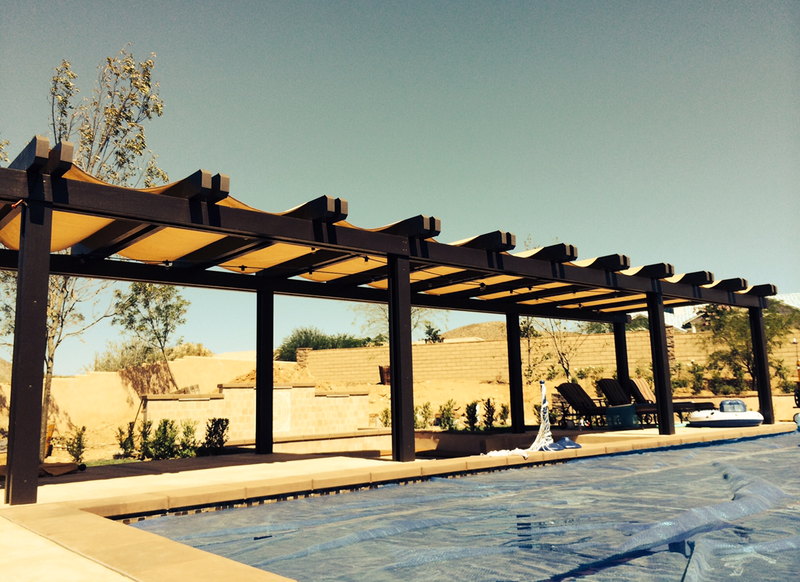 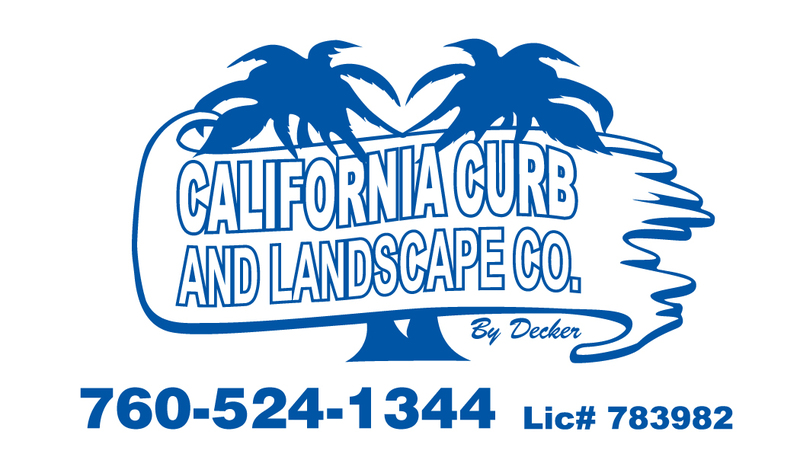 California Curb and Landscape has been providing outstanding personalized service to our customers for over 20 years. We have earned a reputation of one of Southern California's leaders in residential landscape companies. As a full-service landscape company, we provide many landscaping services to meet your individual budget and deadline. 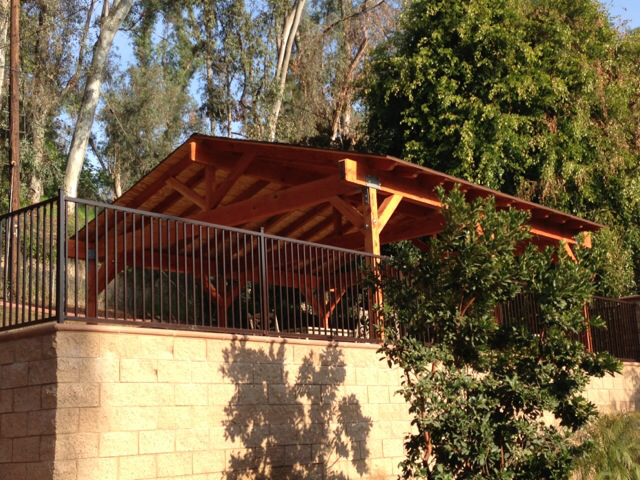 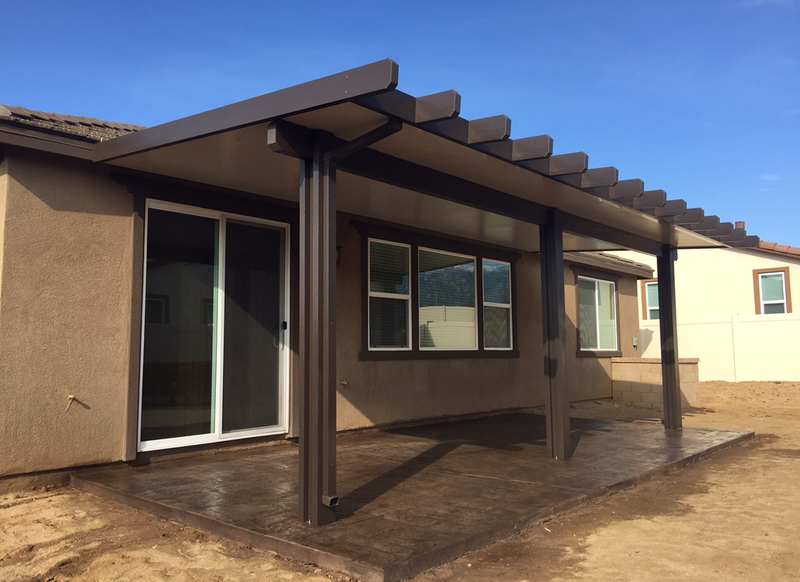 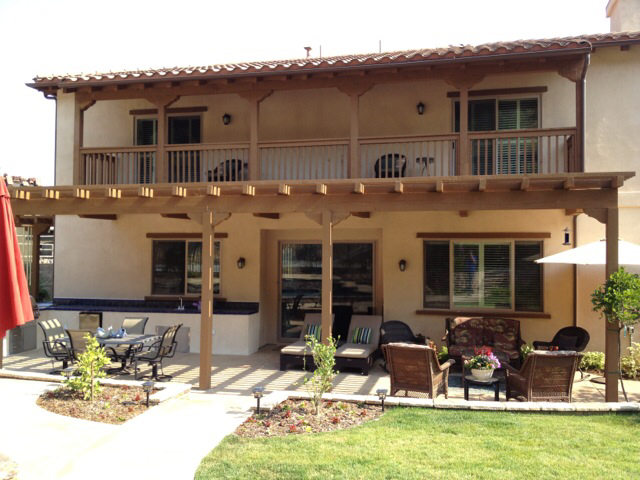 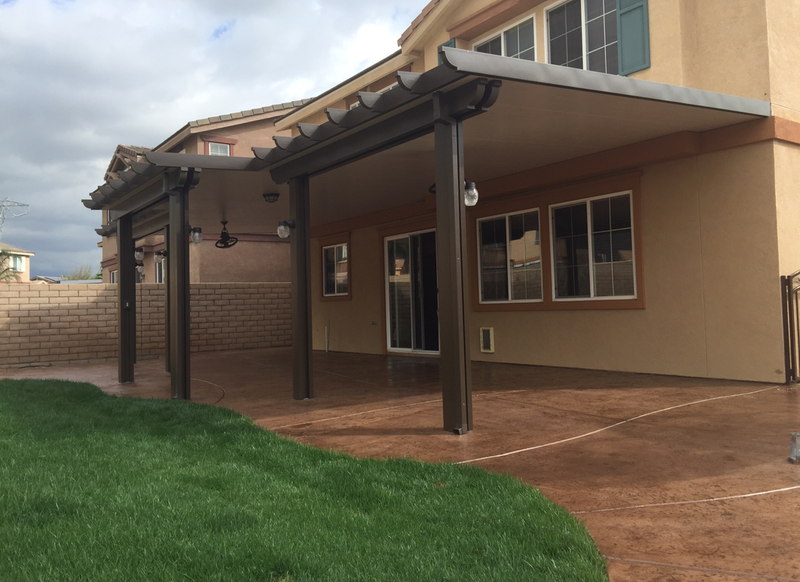 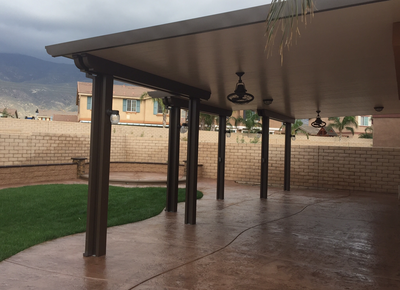 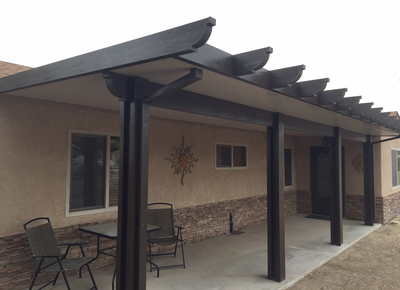 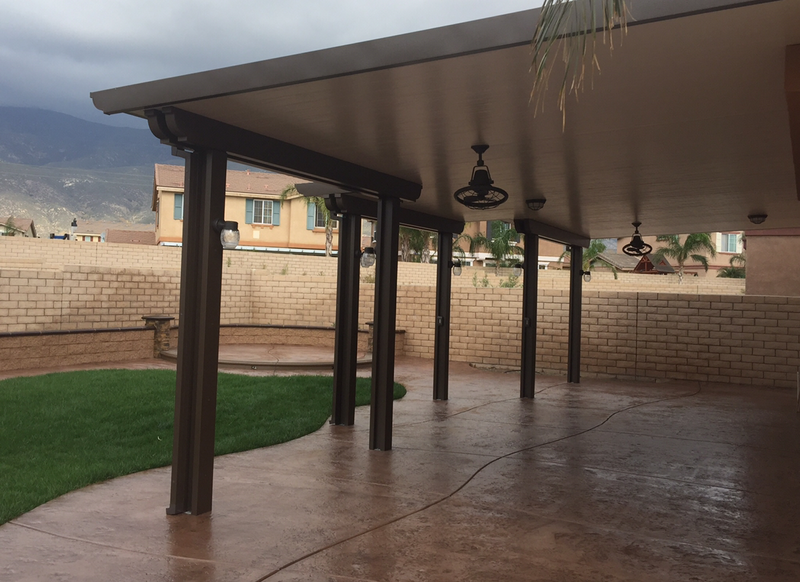 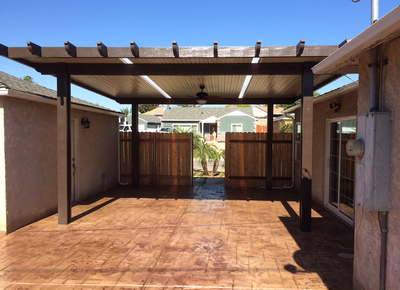 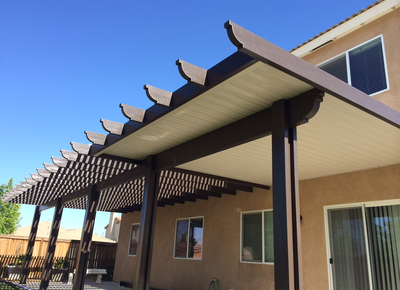 We service San Bernardino County, RIverside County, Orange County and Los Angeles County we have several offices call today and schedule a consultation for your project. 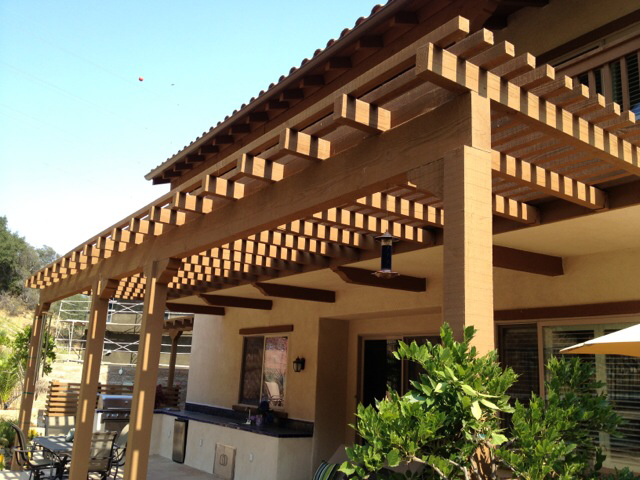 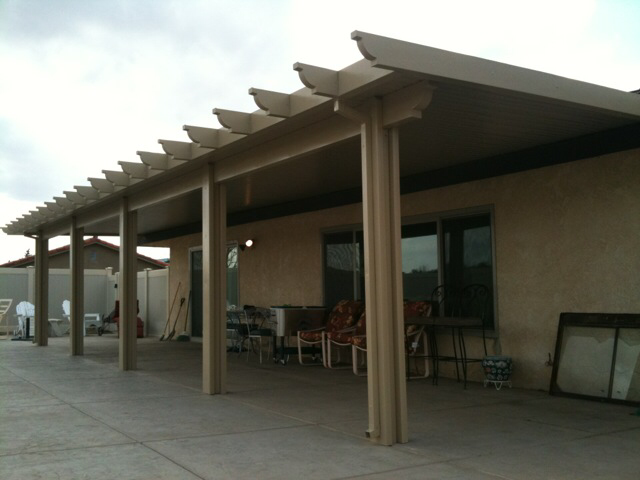 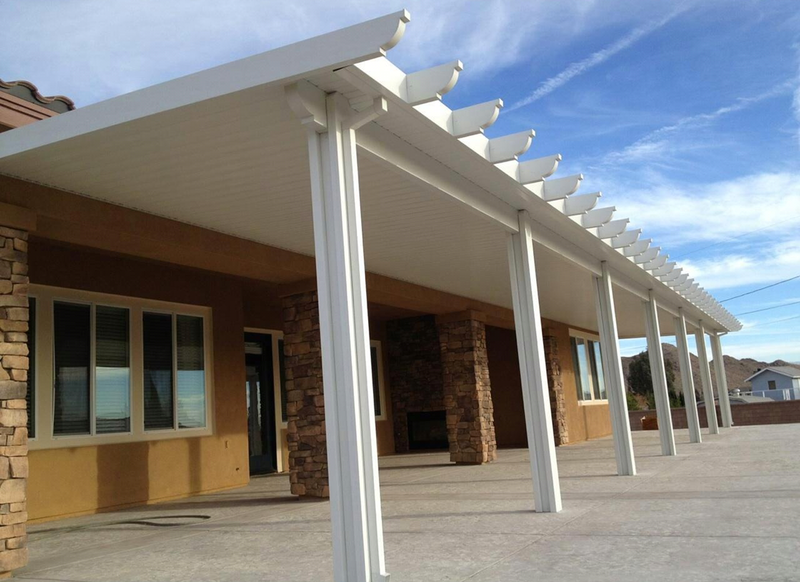 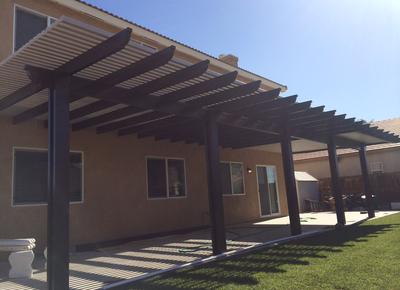 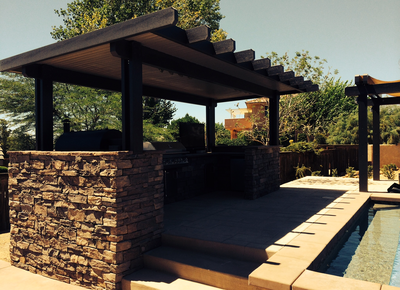 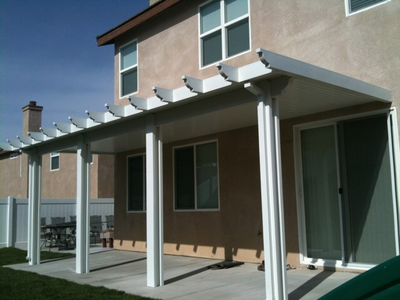 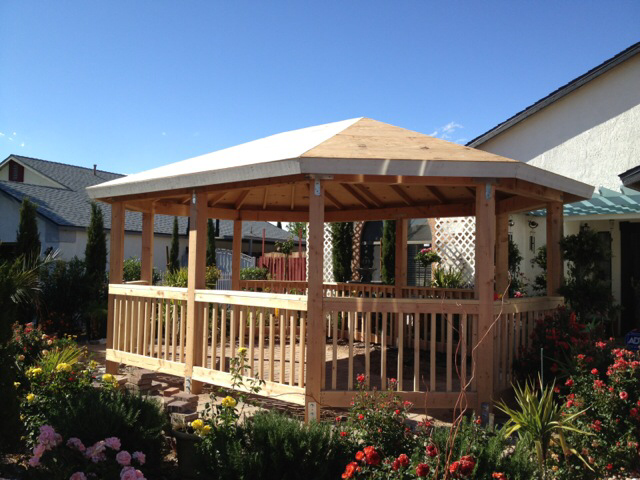 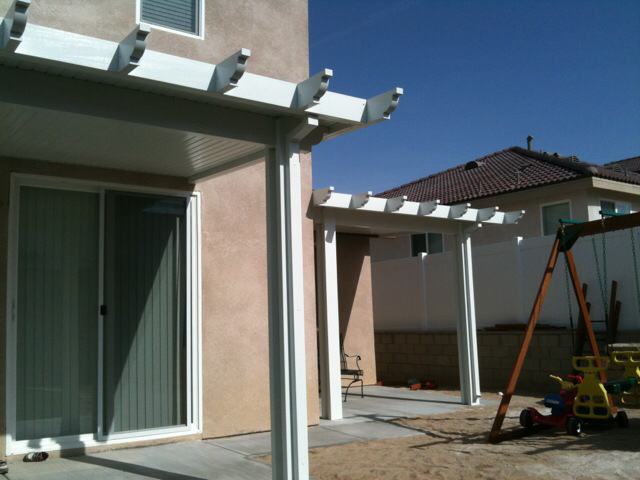 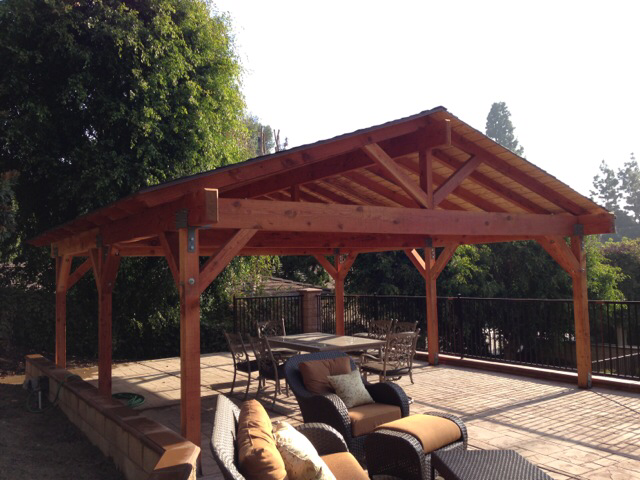 We are licensed contractors with over 20 years experience.